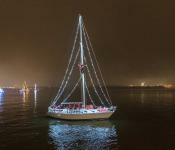 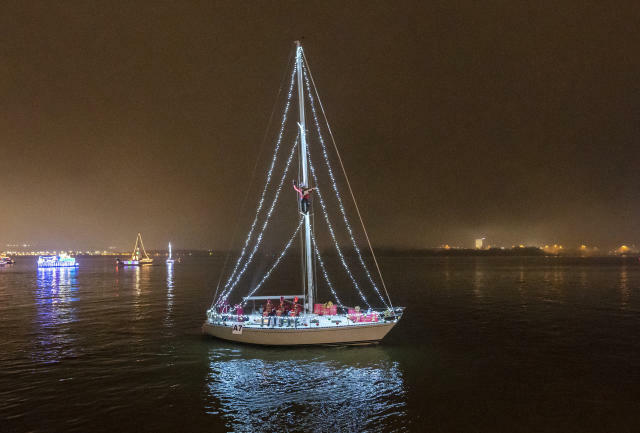 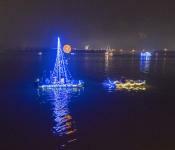 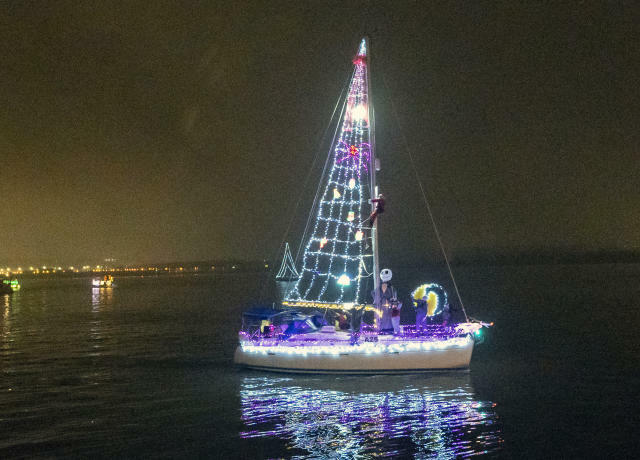 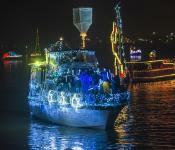 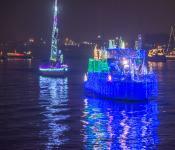 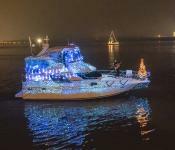 At sundown on the day of the Campagna Center’s iconic Scottish Christmas Walk Parade, Alexandria&apos;s historic waterfront shines as dozens of brightly lit boats cruise the Potomac River for the 19th annual Alexandria Holiday Boat Parade of Lights. 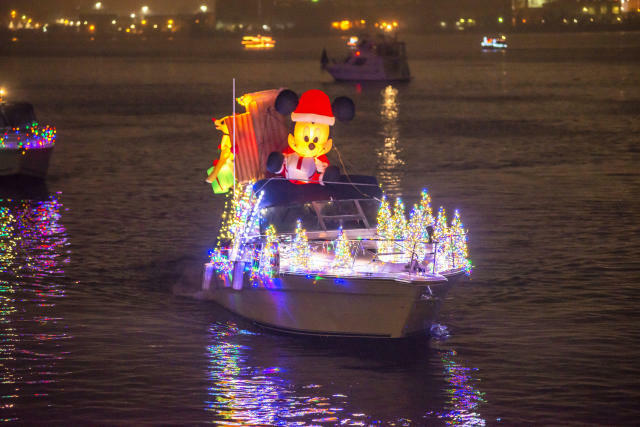 The parade was named a Top 10 Best Holiday Parade by the USA Today 10Best Readers&apos; Choice Awards in 2017. 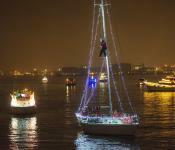 Tommy McFly of TommyShow.com and NBC4 will serve as the parade announcer. 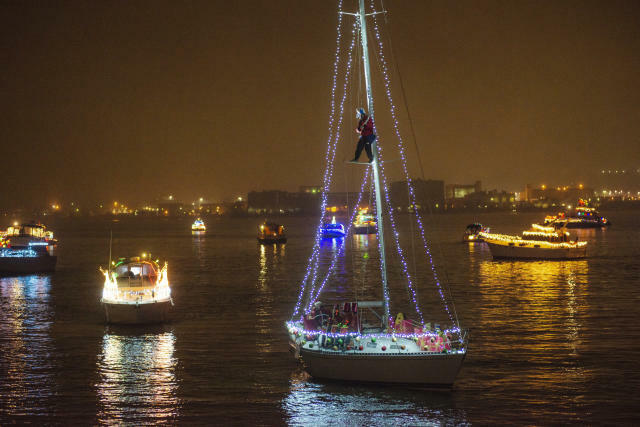 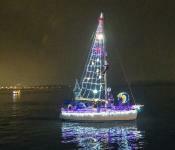 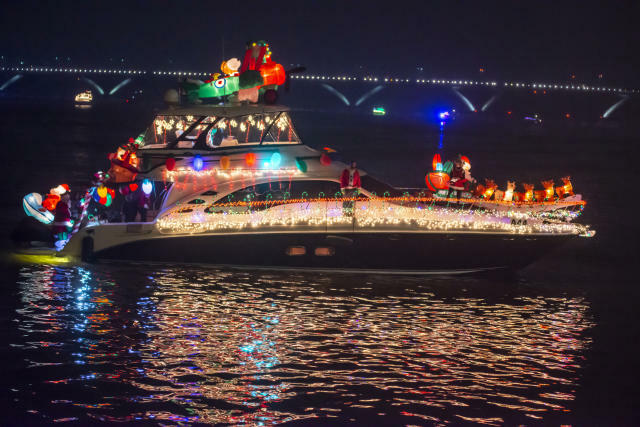 Enjoy festivities at the Alexandria City Marina from 4 to 8 p.m., including a pop-up beer garden from Port City Brewing Company featuring their popular seasonal Tidings Ale, a pop-up Vola’s Dockside Grill, and giveaways from Lyft, which is also offering 20% off your ride to the boat parade with the code HOLIDAYPARADE18. 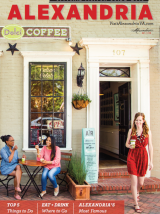 Take part in a Letters to Santa postcard pop-up from paper goods boutique Penny Post, a DIY holiday wood ornament craft activity from AR Workshop Alexandria and a hot chocolate bar from Dolci Gelati. 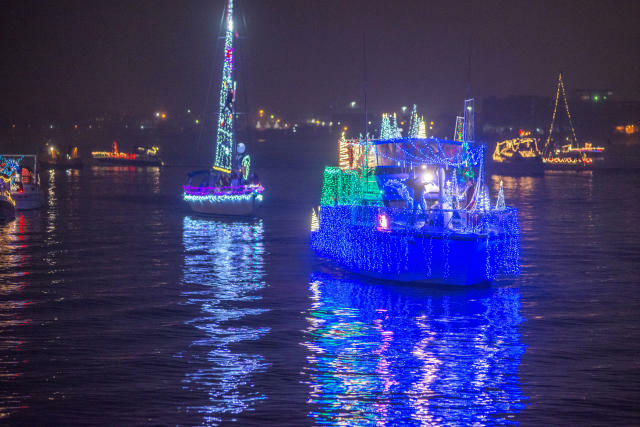 Parade-goers are invited to step into the Torpedo Factory Art Center, located at the Alexandria City Marina, for their annual holiday festivities from 2 to 8 p.m. 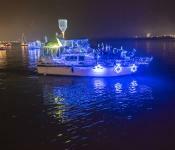 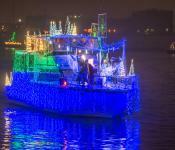 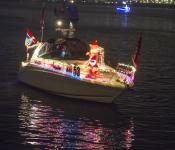 The boat parade itself will take place rain or shine but marina activities may be scaled back depending on the weather. 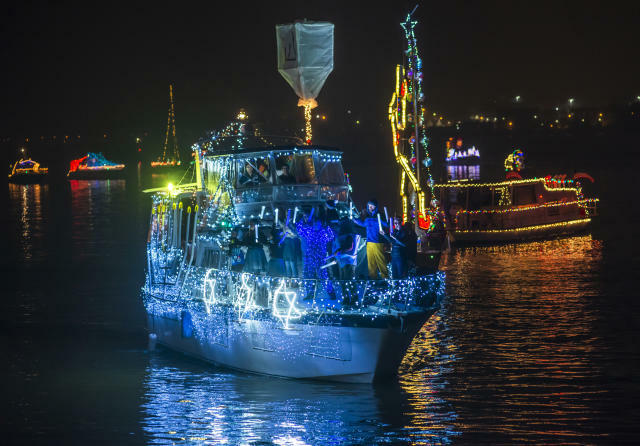 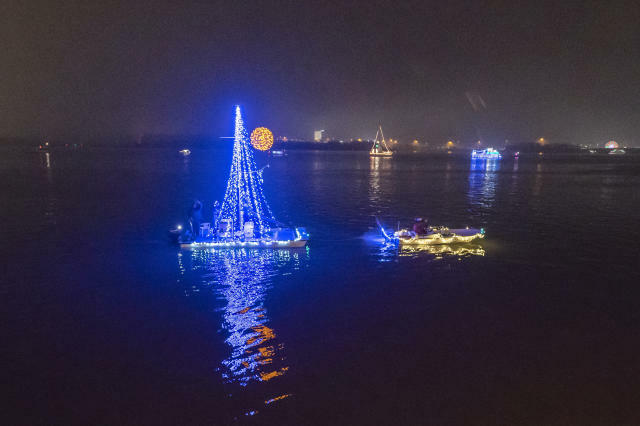 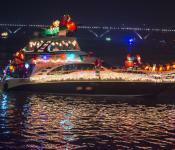 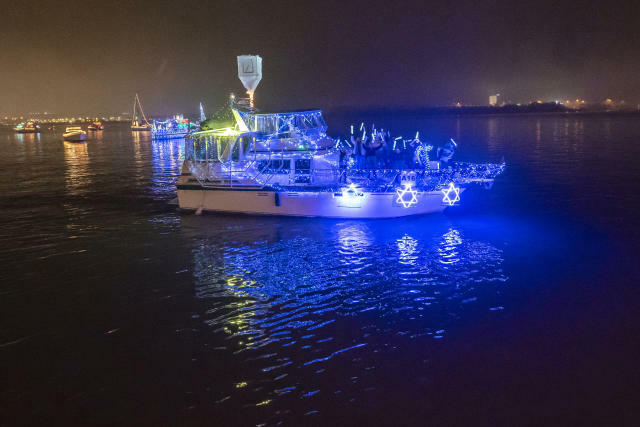 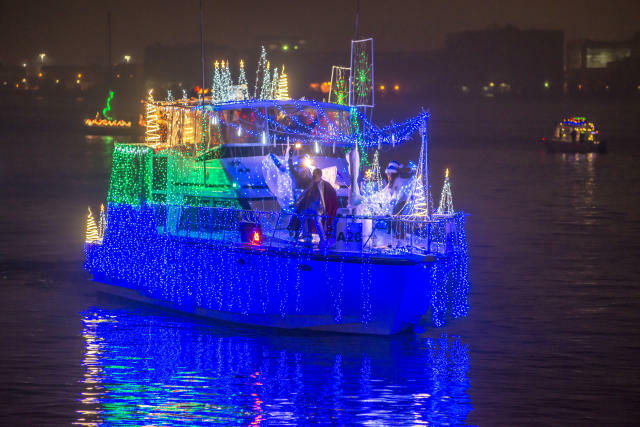 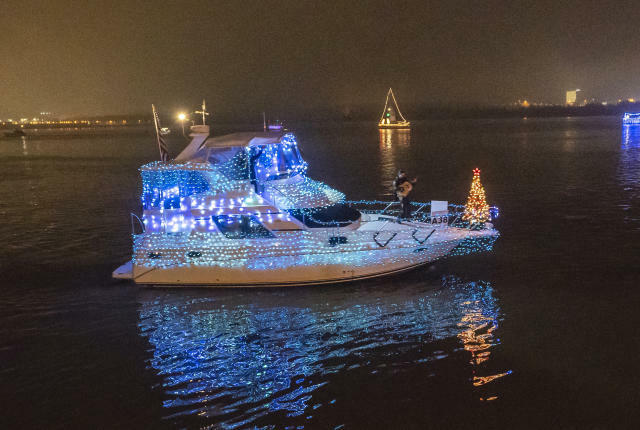 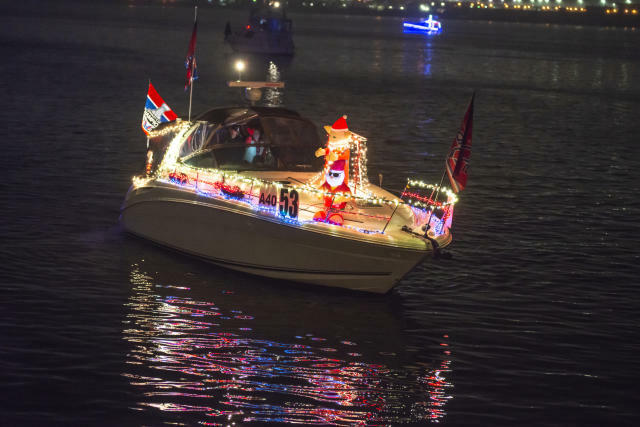 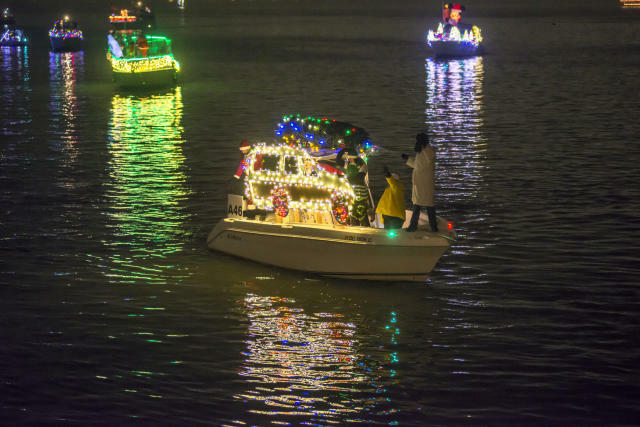 The Alexandria Holiday Boat Parade of Lights is part of a Potomac River holiday tradition with The District’s Holiday Boat Parade taking place at The Wharf in Washington, D.C. the same evening at 7 p.m. 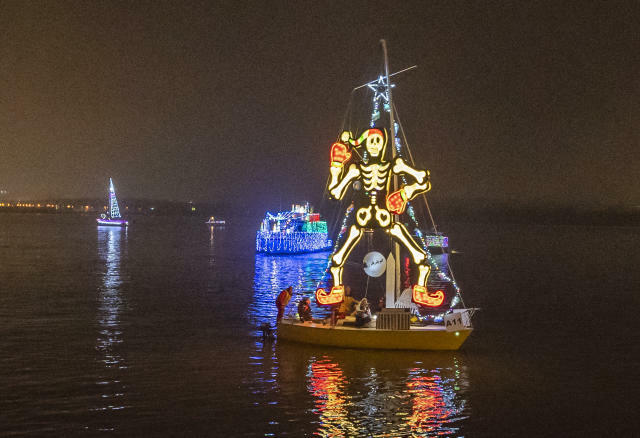 The parade is accessible via Metrorail (blue line ONLY), bus, Lyft, Uber, taxi, Capital Bikeshare and more. 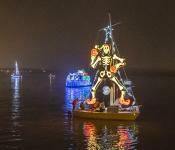 NOTE: Metrorail yellow line will not be running Nov. 26 to Dec 9. 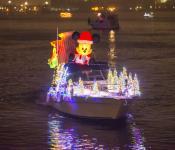 Take the blue line to the King St-Old Town station and ride the free King Street Trolley to the waterfront. 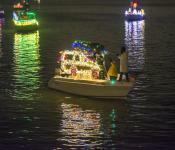 Boaters interested in participating in this year’s parade, register here.